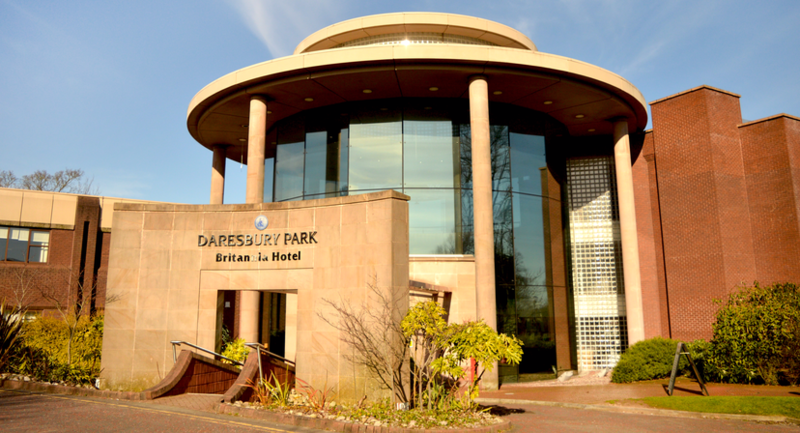 Daresbury Park Hotel & Spa is a modern and easily accessible hotel in Warrington, Cheshire. Liverpool John Lennon Airport and the M56 are both just a short drive from the hotel. Guests who wish to travel by train to Daresbury Park Hotel & Spa are only a 8 minute taxi ride from Runcorn East Train Station. 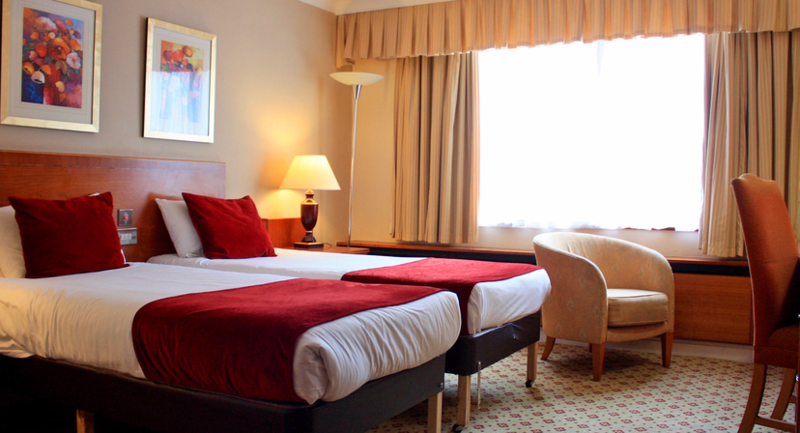 The hotel offers 228 comfortable en-suite bedrooms. 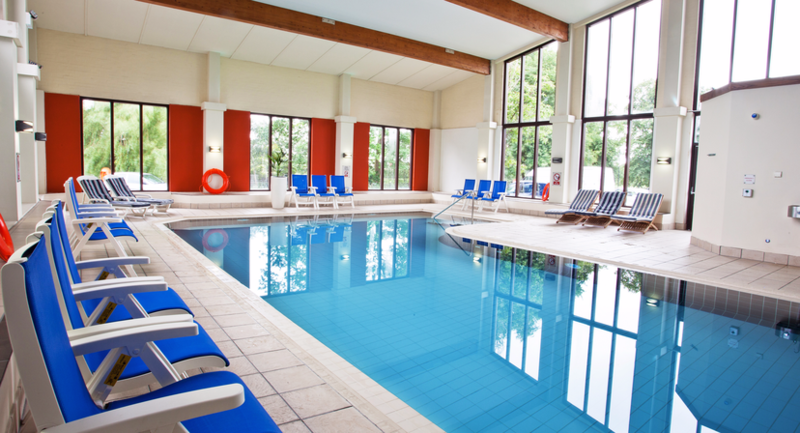 The hotel also offers onsite leisure facilities including a fully equipped gym, heated indoor pool, Jacuzzi, steam room and a spa. 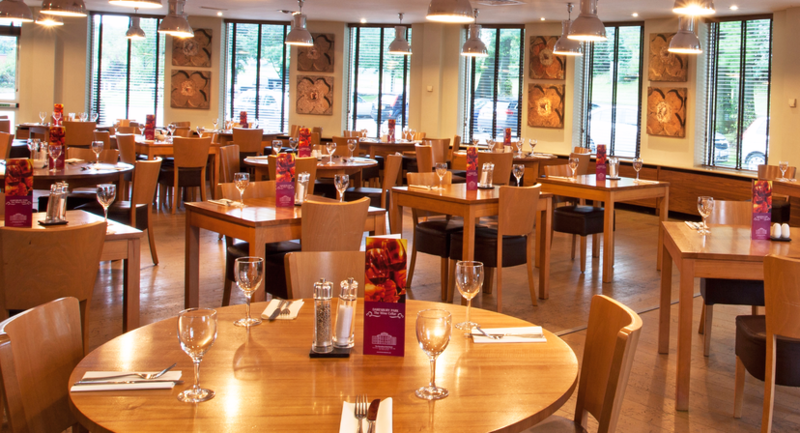 Steam, Bake & Grill Restaurant and Lounge Bar offer a varied choice of beverages, traditional afternoon tea, light bites and casual dining for guests to enjoy. 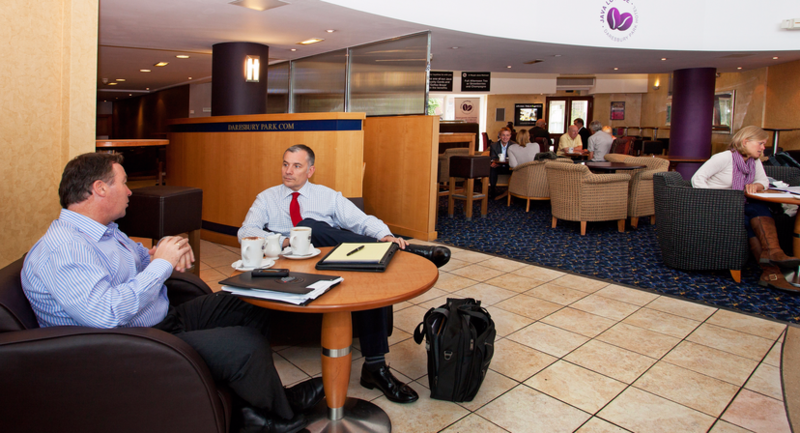 A large Car Park is located at the front and rear of the hotel offering over 300 spaces. 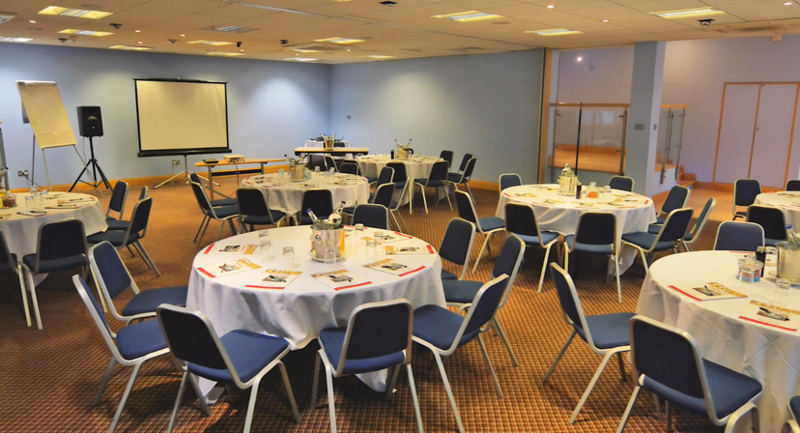 The Daresbury Park's 9 function suites boast flexible floor spacing and can be partitioned off to accommodate a range of events, from smaller meetings to large presentations. 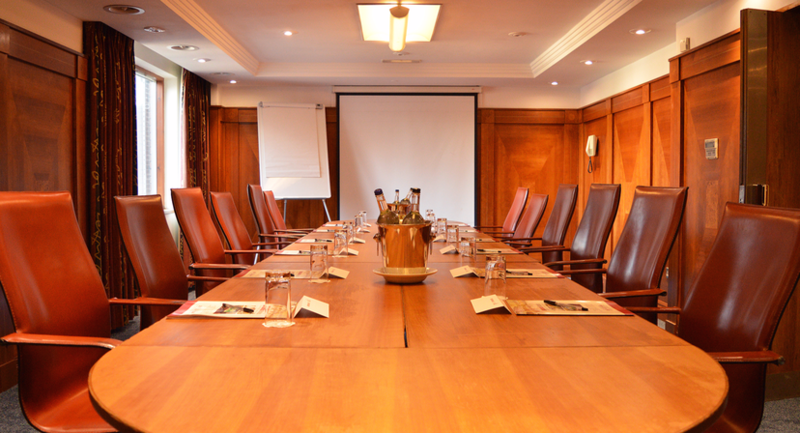 To find out more about holding an event at Daresbury Park Hotel & Spa or to book a show-round then get in touch today! Recently refurbished, can be split into 3 rooms, private bar area, large portable dance floor, second floor, air conditioning, disabled access, 3 phase power supply. Recently refurbished, natural daylight, second floor, 3 phase power supply, air conditioning, disabled access. Natural daylight, 3 phase power supply, second floor, air conditioning, disabled access. Natural daylight, second floor, air conditioning, disabled access. Modern décor, natural daylight, 3 phase power supply, second floor, air conditioning, disabled access. Natural daylight, first floor, air conditioning, disabled access. Wood panelled walls, elegant décor, perfect for private and intimate events, natural daylight, second floor, air conditioning, disabled access. 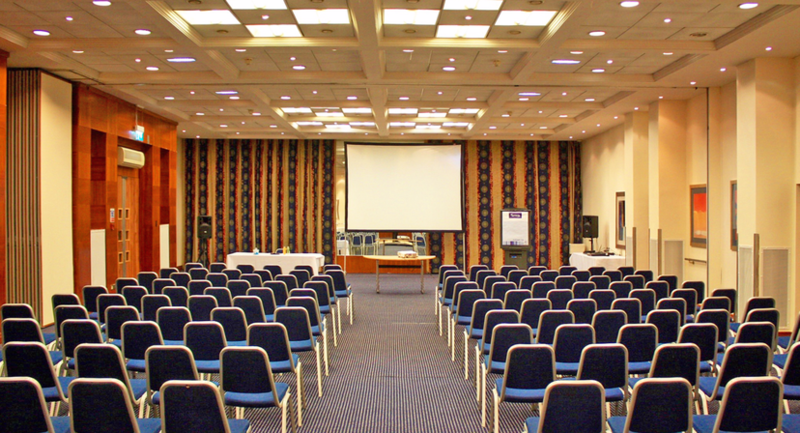 Perfect for private and intimate events, natural daylight, second floor, air conditioning, disabled access.